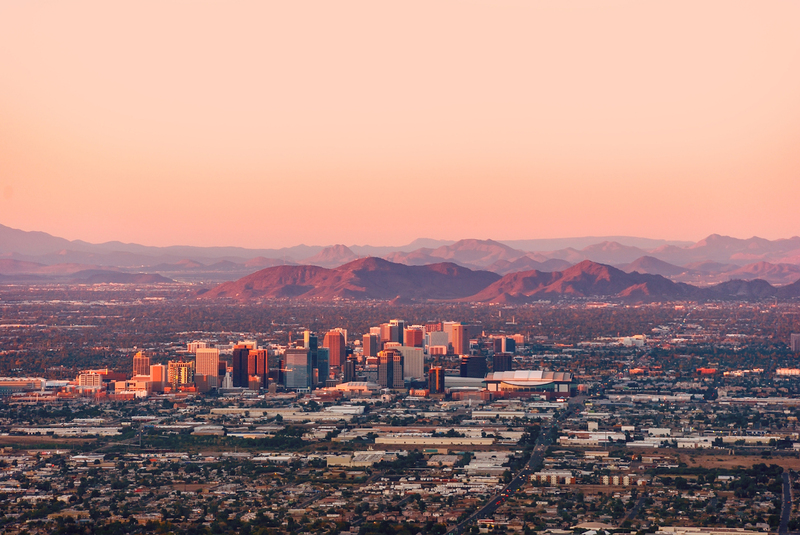 Messengers and speakers attending the Southern Baptist Convention 2017 Annual Meeting in Phoenix are encouraged to dress appropriately for daily temperatures surpassing 100 degrees. 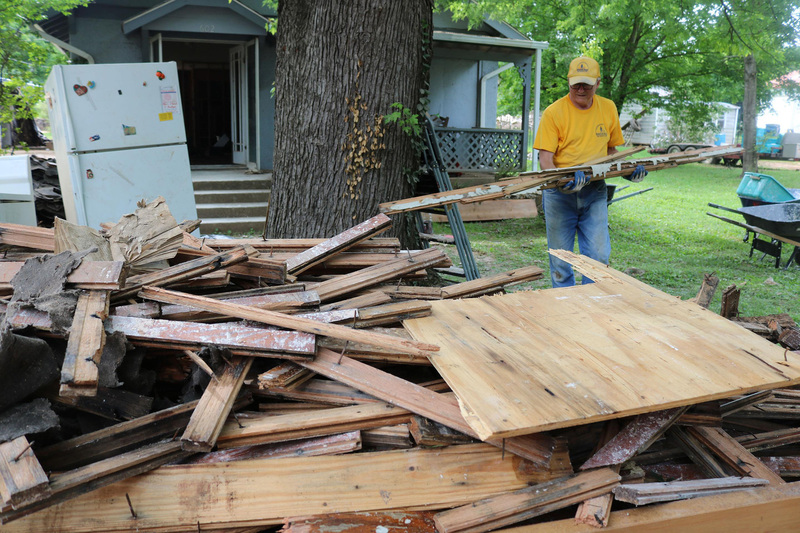 "It's the Baptists," the volunteer said. "Oh man, let me tell you. You ain't seen nothing like those Baptists. They come roaring in with all kinds of trucks and trailers. They set up these huge kitchens, start cooking and they don't stop until we tell them we don't need any more. See, we have these big containers -- I forget what we call them ... sort of like a large ice chest...."
NASHVILLE (BP) -- Encouraging reports of transformed lives have come flooding in as Southern Baptist hunger ministries accounted for their stewardship of Global Hunger Relief (GHR) resources in 2016. 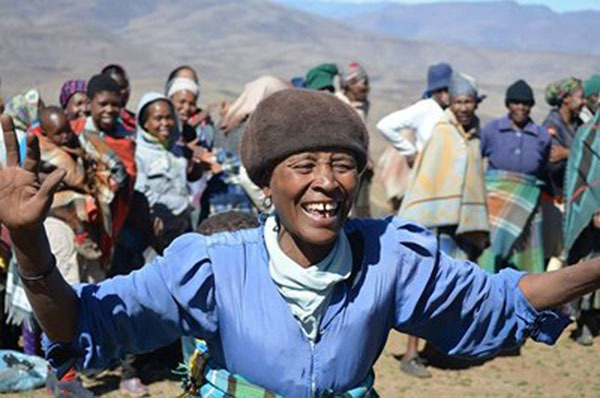 As fans across the nation celebrate the NBA and NHL finals this week, LifeWay Christian Resources is adding to the sports enthusiasm by announcing "Game On!" as its 2018 Vacation Bible School theme. 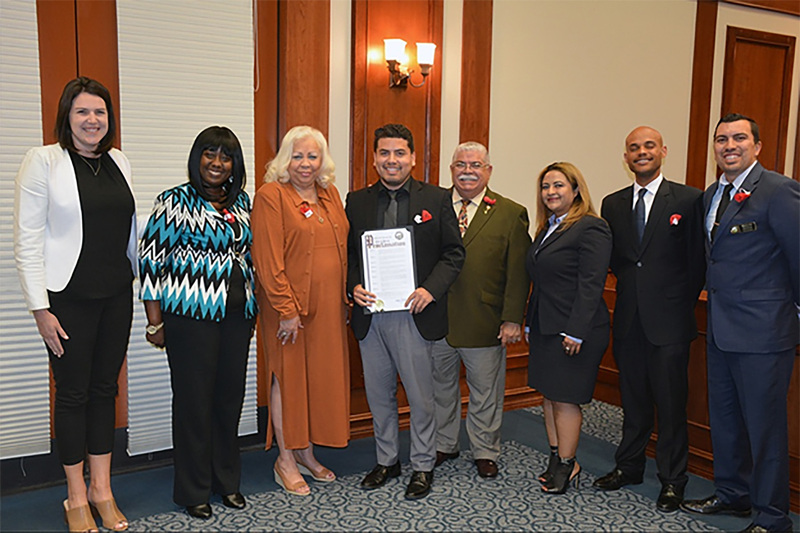 Eduardo Sida, a public health graduate student at California Baptist University, was presented with a proclamation last month from the city of Perris for his “outstanding achievements” in running a successful community garden program. If you want to learn about, take part in, even have a say over your tithe money and our collective mission, of sound seminary education, ever-increasing evangelistic outreach, quality discipleship training and publications, provision for our retired church leaders, widows and orphans, and indeed the very future of who we are and what we stand for, there is no better place to do so than at the Southern Baptist Convention, every year, this year in Phoenix. 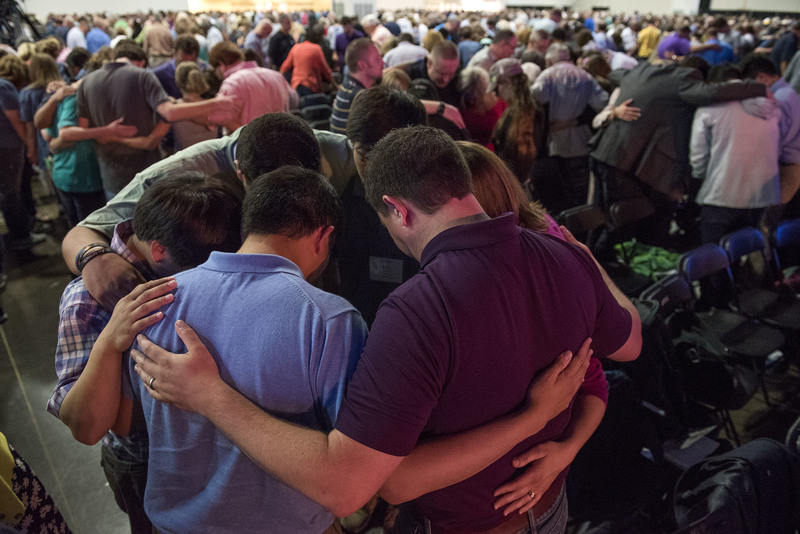 The Southern Baptist Convention Executive Committee's 100th anniversary will be marked by a "low-key" celebration, says EC President Frank S. Page, because by design the committee has never been characterized by publicity and attention. 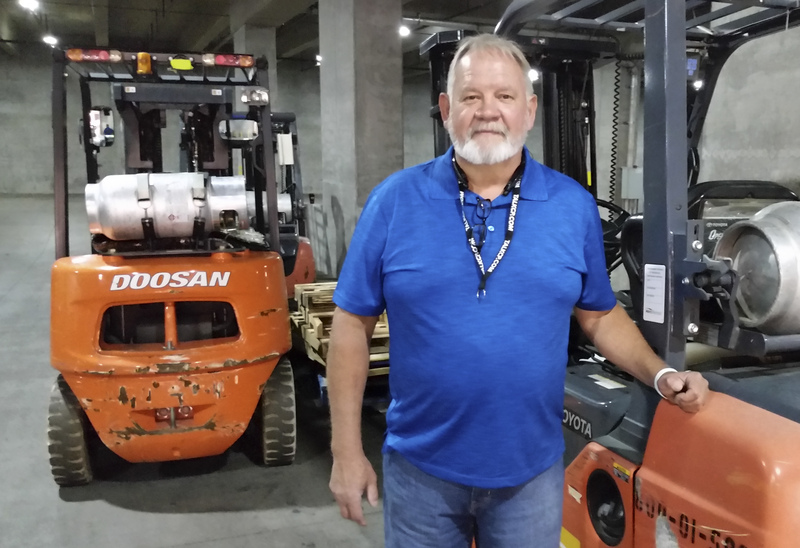 Just to the right of a heart defibrillator and fire extinguisher, Phil Baker has set up a plastic-top folding table in the cavernous loading dock at the Phoenix Convention Center. Baker has placed a plastic box there labeled "Prayer Requests," along with a supply of blank index cards and pencils and a couple dozen devotional booklets. 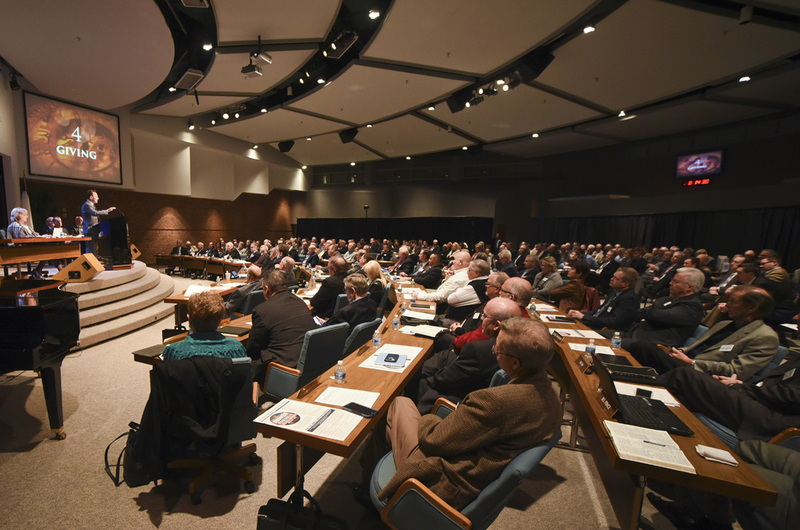 Dedication of a 5,050-seat Events Center and approval of a record $272.7 million budget topped the agenda of the spring board of trustees meeting at California Baptist University. 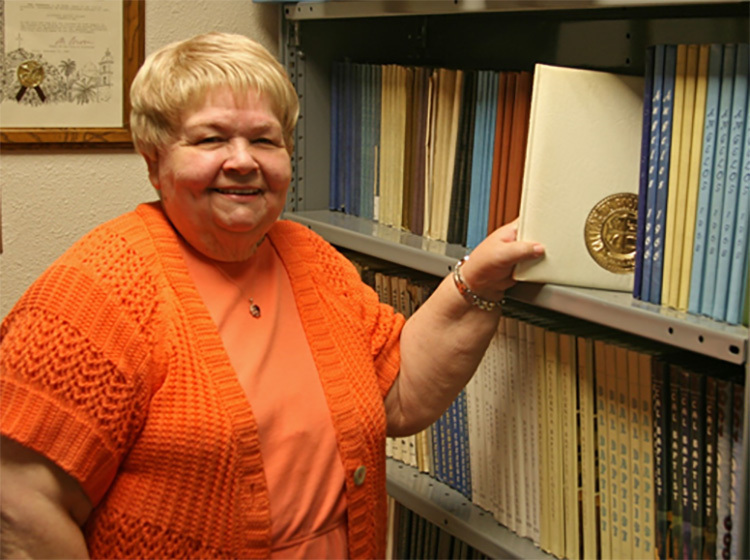 Vi Estel, former CBU archivist, has filed her last book; she retired June 2 at the age of 74. During her career at CBU, Estel became the go-to person for research pertaining to history on California Baptist University and the California Southern Baptist Convention (CSBC) for the past 13 years.